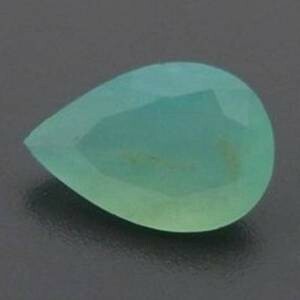 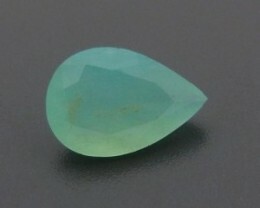 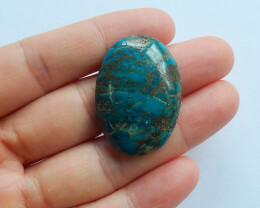 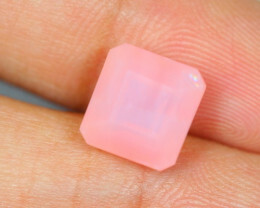 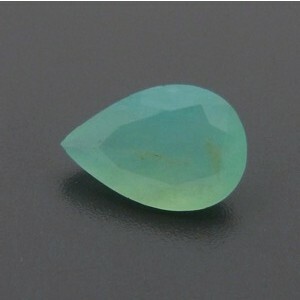 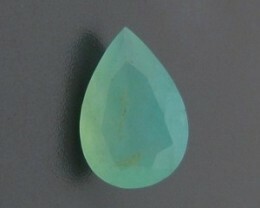 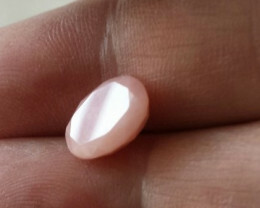 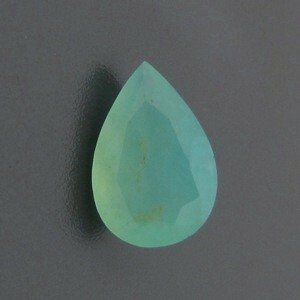 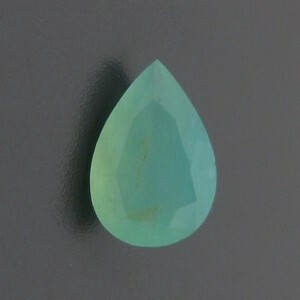 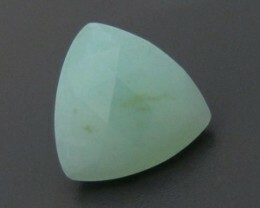 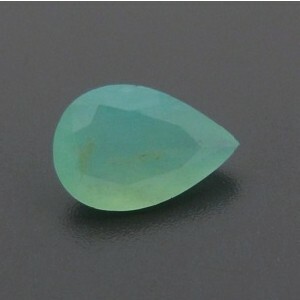 1.89ct FACETED Peruvian BLUE OPAL ~ Natural Color ! 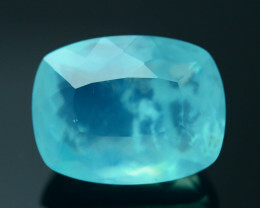 Most details shown in the large image are actually not visible to the naked eye,large photographs are meantto show details. 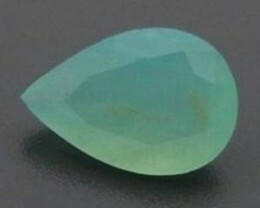 We have made the image the closest possible to the original item when viewed on computer screen. 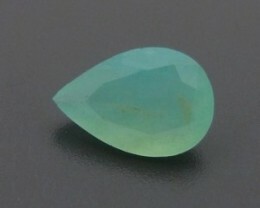 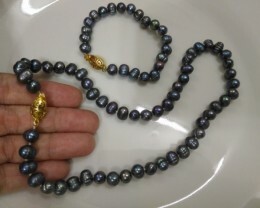 Depending on the viewers’ monitor settings, the colour of the item may appear a few shades lighter or darker in comparison to the original item. 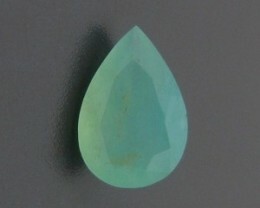 TREATMENT : NONE, 100% Natural Color!